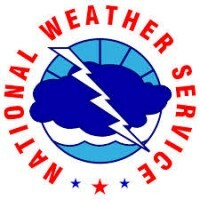 (Undated) – The continued wet weather across the state and the area has prompted the National Weather Service to issue a new “Flood Warning” for the Wabash River. Renewed flooding is expected to begin tonight along the Wabash. A strong upper level system brought upwards of an inch of rain across the area last night. According to the National Weather Service, flooding is affecting agricultural land and possibly local roads and other low-lying areas. The latest forecast is calling for sunshine to return to the area today and tomorrow before wet weather returns on Sunday. Stay tuned to WTYE for the latest weather information.